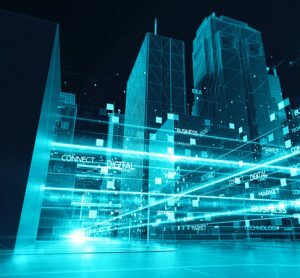 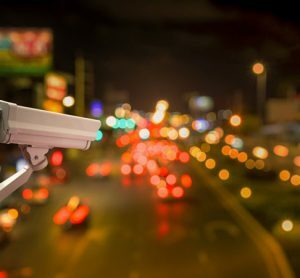 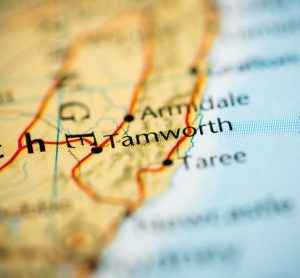 With the help of the IoT and research from the University of New South Wales (UNSW), Tamworth become a smart city through the use IT systems to monitor and control data flows through a range of smart services. 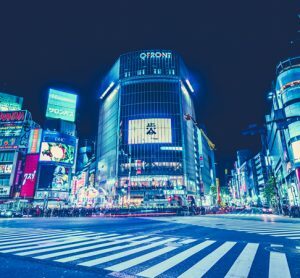 Toyota Research Institute-Advanced Development and CARMERA, Inc. have announced a venture to develop camera-based automation of HD maps of roads for autonomous vehicles. 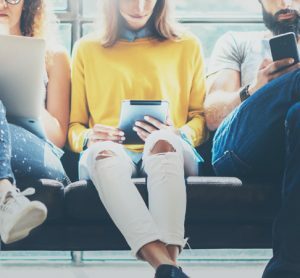 Rail operators have long-sought to improve the quality of Wi-Fi, but faced significant cost and technical challenges in doing so. 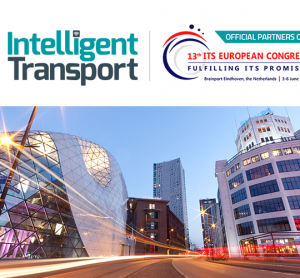 Intelligent Transport and ITS European Congress partner to produce a series of webinars taking place between March and May in support of the Congress, which runs 3-6 June in Brainport, The Netherlands. 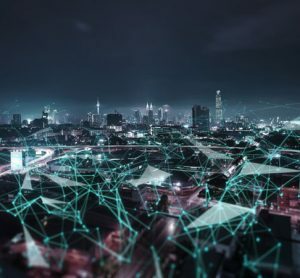 Safa Alkateb, CEO at Autocab, details how when the right tools are connecting technologies, such as a strong 5G network, many will gain from the rich source of information that taxis are currently providing. 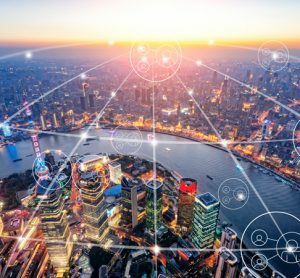 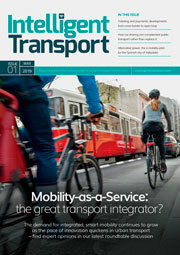 The report found the UK to be well placed to capitalise on the opportunities offered by transport technologies and innovation, which could benefit the economy, society and the citizen. 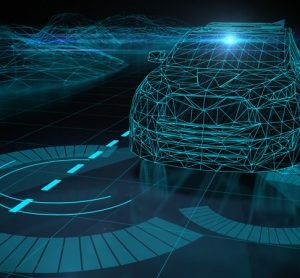 Andy Graham, LAMBDA-V Project Manager, details how collecting the informal rules of driving could help highly autonomous vehicles learn about how human drivers really use UK roads. 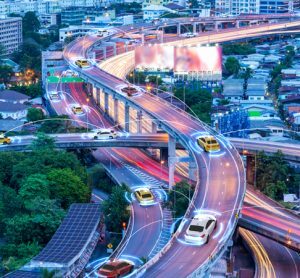 Toby Simpson, CTO of Fetch.ai, discusses how technology holds the potential to deliver levels of efficiency that surpass today’s centralised platforms in the mobility sector. 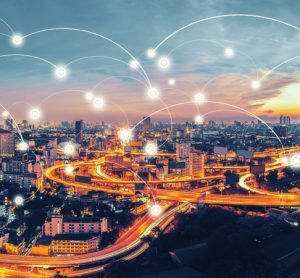 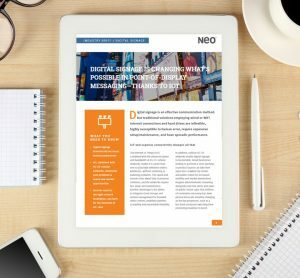 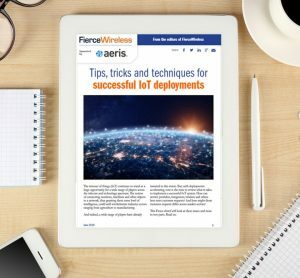 The internet of things (IoT) continues to stand as a huge opportunity for a wide range of players across the telecom and technology spectrum. 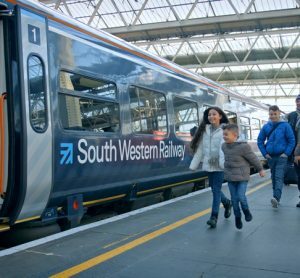 The refreshed Data Hub expands the ability to ‘select, visualise and share’ key transport data, offering insights into passenger satisfaction and station statistics.